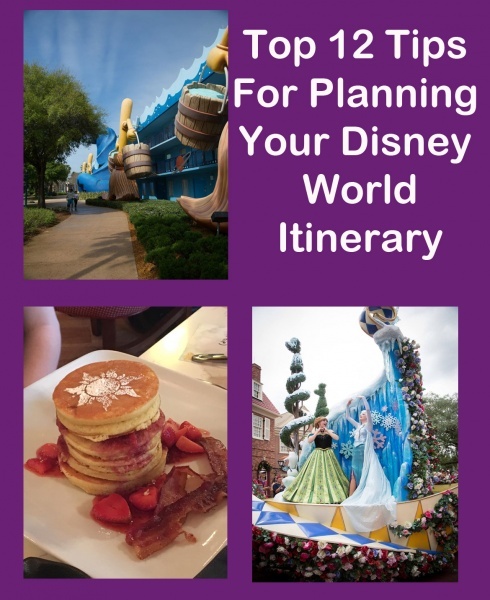 Whether you’ve been to Disney 100 times, or it’s your first trip, the planning can definitely be a bit overwhelming. 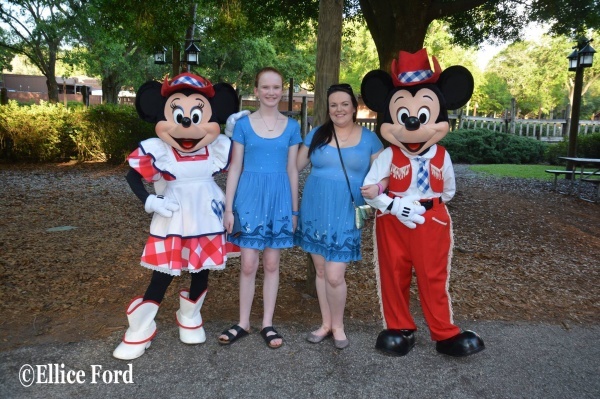 If you’re anything like me, and you are a type-A personality with a passion for planning…creating the perfect Walt Disney World vacation is part of the fun! Or, maybe you’re the laid back, wing-it kind of planner-and just need a few tips to make your vacation perfect. 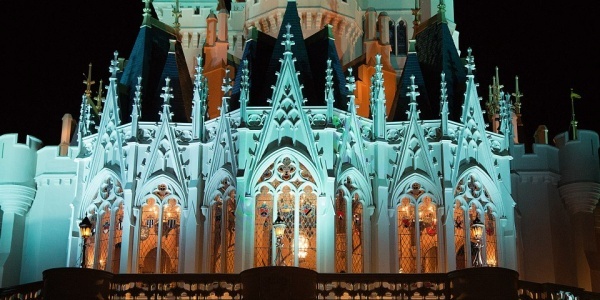 You’ve come to the right place to plan your Walt Disney World itinerary. I want to start off by saying, if it’s your first trip-don’t feel overwhelmed! The great thing about Disney, is things can be as structured or as un-structured as you’d like. It all depends on how you like your vacations to be & what works for your family. Personally, I like waking up in the morning & knowing what I’m doing that day, but I’ve also had more flexibly planned trips which were also incredible. Regardless of how you plan your trip-you are bound to have a TON of fun. Another thing I will throw out there, is find yourself a travel agent to best suit your needs. Although I plan my trips entirely (this just makes my agent’s job easy!) – having an agent is a great idea to find you the best deal possible & book you those hard to get dining reservations. 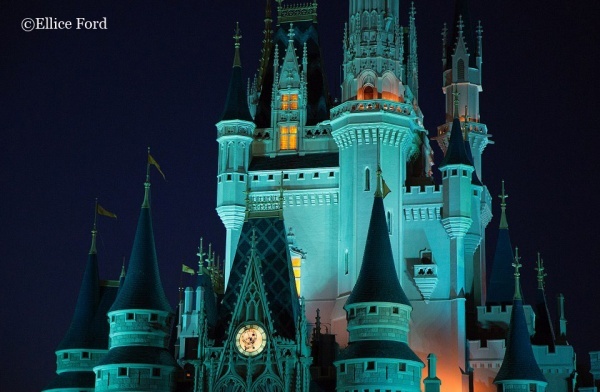 Check out the Magic for Less travel group to find a Disney vacation specialist! Ok, so you’ve picked your dates, you know where you want to stay, what parks you want to go to and if you want the dining plan/where you want to dine. That’s just the bare bones of the planning! Here’s where things can get a bit overwhelming & confusing. What do you do next to make the days run smoothly? I ask myself these questions when planning each day. Avoid weekends when possible as they become more crowded with locals. If you’re on an extended stay or planning any rest days, I’d take them on the weekend! 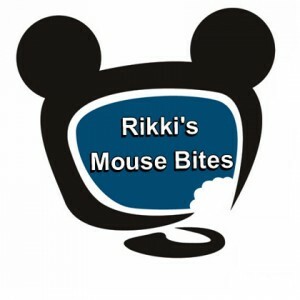 Is there a Run Disney event on? Parks may be more crowded & dining can be extremely difficult to get the evening of the races. Keep this in mind when booking your dining & fast passes! When are the regular park hours? This is something that may not be released until closer to your trip, so it can become a bit of a problem when planning things like dining. However, there are various sites that show the typical predicted park hours & you can gauge yourself accordingly. Even once the hours are released, they are subject to change at any given time. See the next point for a little tip on a workaround for booking dining. 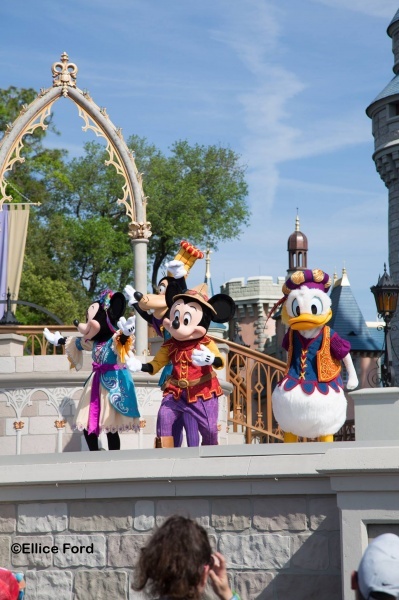 Which parks will have extra magic hours on which days? Certain days of the week, each park will have a morning Extra Magic Hour for one hour, and evening extra magic hours for two hours. Again, this is something that may not be released until closer to your arrival date. If you plan to do any pre-rope drop breakfasts in the parks, I would suggest booking them on an Extra Magic Hours AM day, because the hours are guaranteed not to change. Monitor crowd levels for the parks for each day. You can find all kinds of crowd calendars online to help you determine this. They study busy season trends, school vacations, basically anything that may cause a spike in crowds. It is a fantastic point of reference! I also have the My Disney Experience app on my phone and check ride wait times regularly for when we’re considering going. Choose which park you’re doing on which day based on those studies. Is there a hard ticket event on that day, such as Mickey’s Not So Scary Halloween Party or Mickey’s Very Merry Christmas Party? 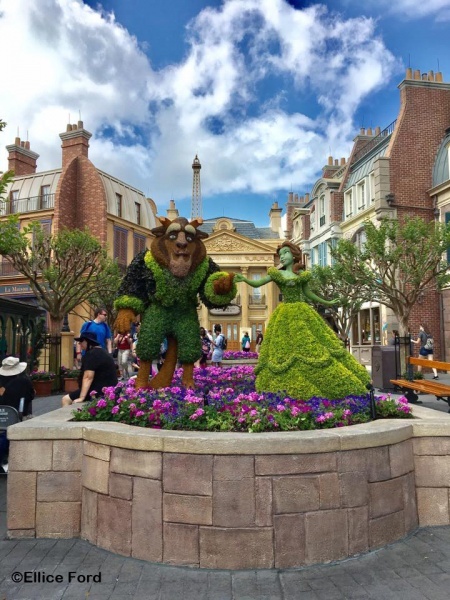 Are there any festivals on, such as Festival of Arts, Food & Wine or Flower & Garden at Epcot? Two things to keep in mind here; Friday through Monday (particularly Saturday & Sunday) are crazy busy at Epcot during the festivals. Also, the lines for booths tend to get longer later into the afternoon & evening. So, if you plan to attend these festivals (and I highly suggest you do!) head to the booths earlier in the day. How should I map my day out, to avoid walking from end to end in the parks? 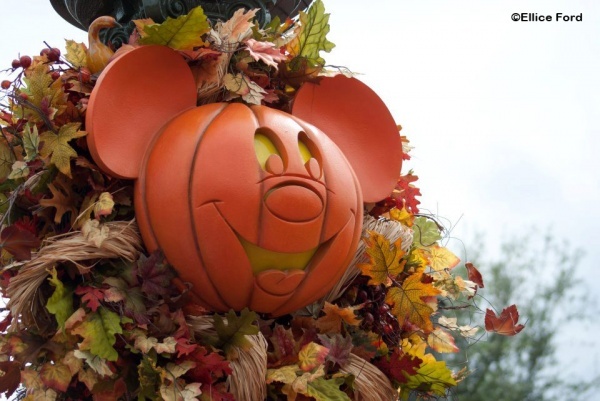 Plan FastPasses & dining accordingly so you’re not running all around the park. This is particularly important, I find, at Disney’s Animal Kingdom & Epcot, where the park is extremely spread out. Check out the park maps online to help you plan this portion. You don’t want to have a Tusker House reservation for 9:00 a.m., Flight of Passage FastPass+ for 11:00 a.m. & Kilimanjaro Safari FastPass+ for 2:00 p.m.-that sounds exhausting! Magic Kingdom & Disney’s Hollywood Studios are a little more compact, so I try not to worry so much about this here. That being said, if anyone in your party has any mobility issues, or you have any young ones, you may want to keep this in mind when planning for each park. What time should I schedule my FastPass+ for? Schedule your FastPass+ reservations for the morning where possible (while keeping in mind tip #7). This tip is kind of a catch 22, because things are typically a bit slower in the morning & a FastPass+ may not be necessary, but once all 3 of your FastPass+ are used up, you can go ahead & book your rolling FastPass+ for later that day. If you don’t schedule your original FastPass+ items until late in the day, it’s possible that the more popular rides will not have FastPass+ available when the time comes for you to use the rolling FastPass+. Once you’ve nailed down the rest of your itinerary, you’ll be able to determine if this is something that will work for you. If it’s not, that’s okay! You’ll still be able to get some awesome FastPass+ booked at any time. How can I track all of my plans? Make a spreadsheet. Again, if you’re anything like me, you’ll have spreadsheets on top of spreadsheets to keep things organized. I am very forgetful, so if I don’t have these spreadsheets with my dining, FastPass+ & bucket list items, I forget them. Please remember-it is NOT necessary to be this organized to have a successful Disney vacation! What works for some, is overwhelming for others! These are just some suggestions. Regardless of your planning tactics, some important things to note for each day are: park, breakfast, lunch, dinner, FastPass+, must do’s & snack suggestions. Another great way is to use the My Disney Experience app, where you can track all your fast passes & dining reservations, as well as make changes to your plans. This app is the best way to keep everything at your fingertips & organized. Below is a snapshot of what my spreadsheet looks like! Let’s be real, central Florida rains almost every single day most times of the year, and it can be very disappointing when you’ve got a set itinerary that you want to stick with. Trust me, I’ve been there. And for a few moments, it feels like my Disney dreams are crumbling. But then I usually decide no one’s going to rain on my parade! (pun intended). Don’t let this deter you from the parks! 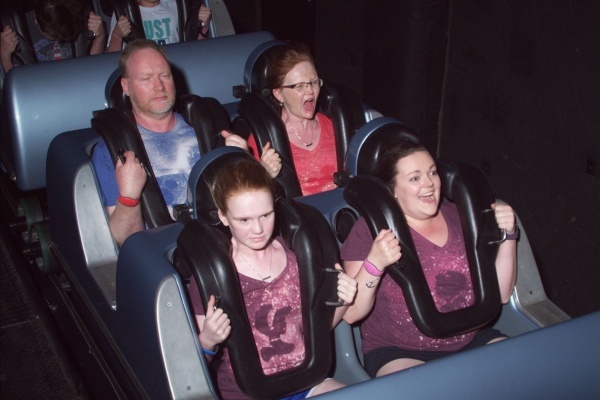 It thins out the crowds you get to experience rides with little to no wait. That said, there’s some days it will be torrential downpour all day, certain rides may be down or nighttime shows may not go ahead. Make a backup plan to explore a resort. Have a couple buffer days so you can reschedule things if necessary. If you need to reschedule dining, be sure to do allow yourself 24 hours to do so without being charged the penalty. Above all else, have fun! You’re in the happiest place on earth! Even if you’re an overplanner (like myself) don’t overthink things. Make your decisions & move on. 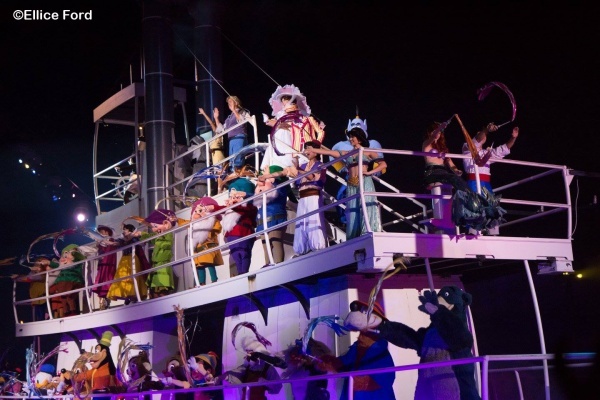 It doesn’t matter how your days pan out, you’re going to have an incredible Walt Disney World vacation. Book Advance Dining Reservations (ADR’s) at the 180 day mark prior to your arrival. Dining tends to book up very quickly, particularly the more popular restaurants & character meals. Book your FastPass+ at 60 days (if staying on site) & 30 days (if staying off site). 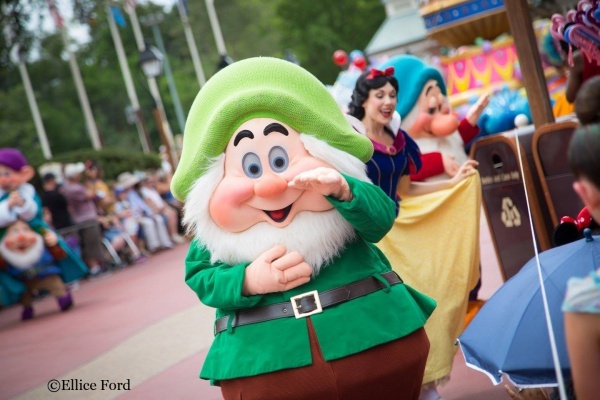 What tips do you have for planning your Walt Disney World Itinerary? Share them in the comments, or on Facebook or Twitter.